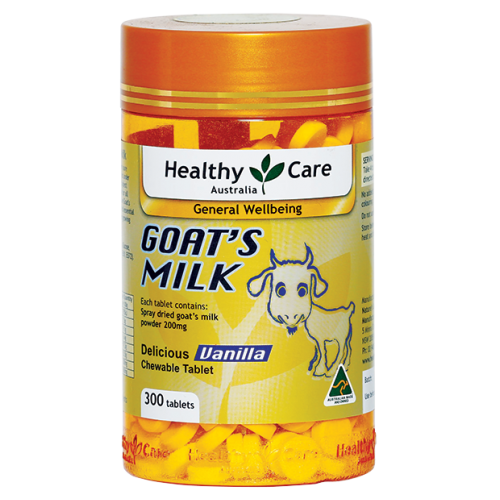 Goat’s Milk tablets are produced from pure goat’s milk and gives your body energy and are a special treat for growing children. As a nutritional supplement, take 4-10 tablets daily, or as directed by your healthcare professional. Store below 30°C in a dry place away from heat and direct sunlight.